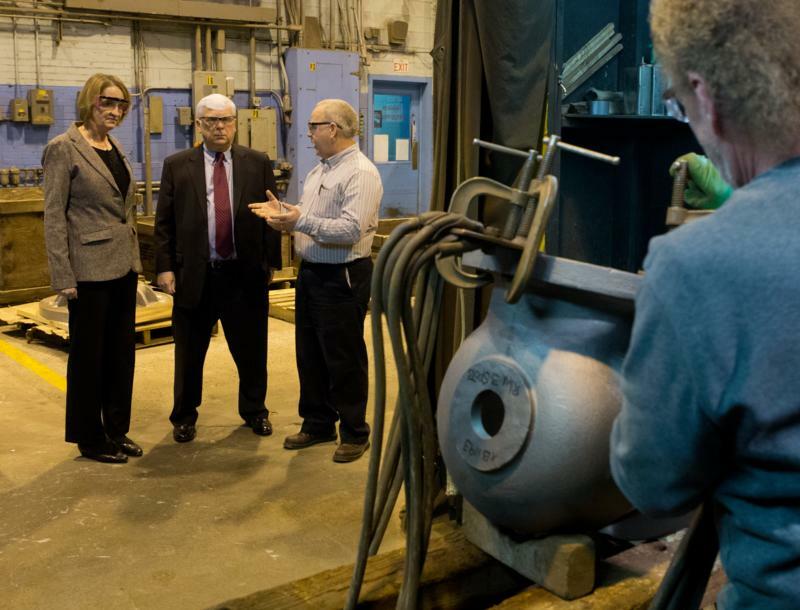 To address a key recommendation of the Governor's Manufacturing Advisory Council (GMAC) the Department of Community and Economic Development (DCED) today announced that it has reduced the interest rates of five business loan programs to encourage new economic growth and job creation. 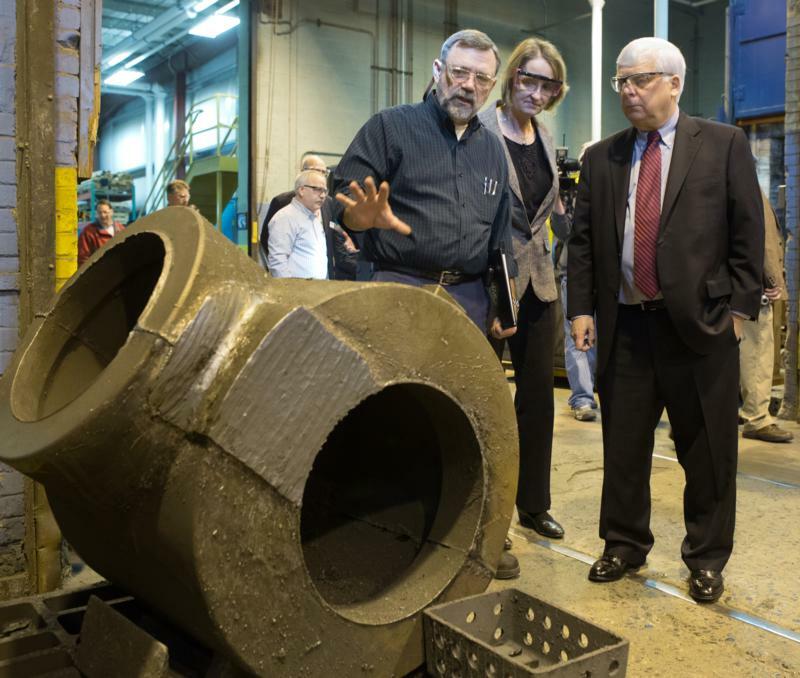 Harrisburg - To address a key recommendation of the Governor's Manufacturing Advisory Council (GMAC) the Department of Community and Economic Development (DCED) today announced that it has reduced the interest rates of five business loan programs to encourage new economic growth and job creation. 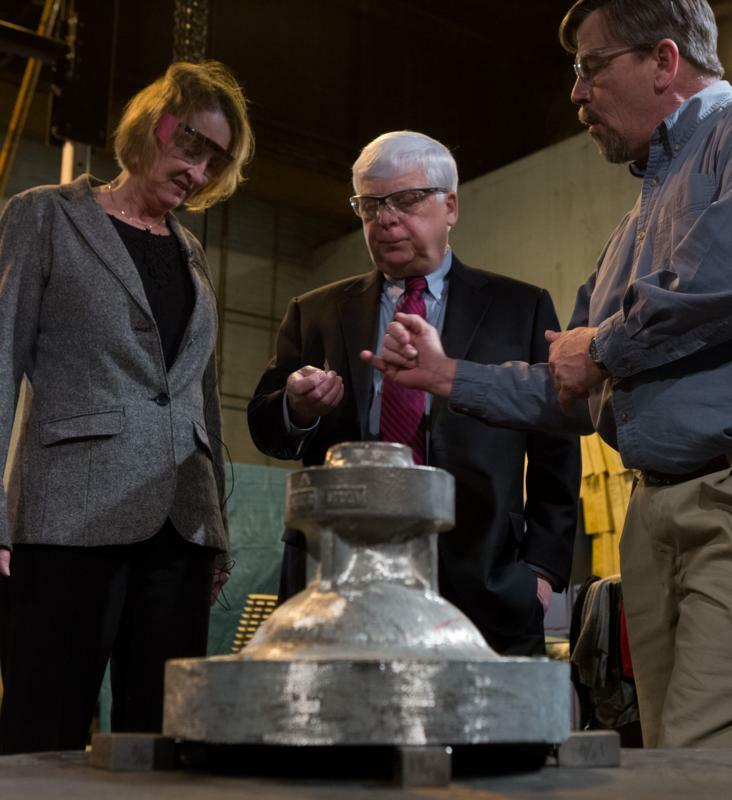 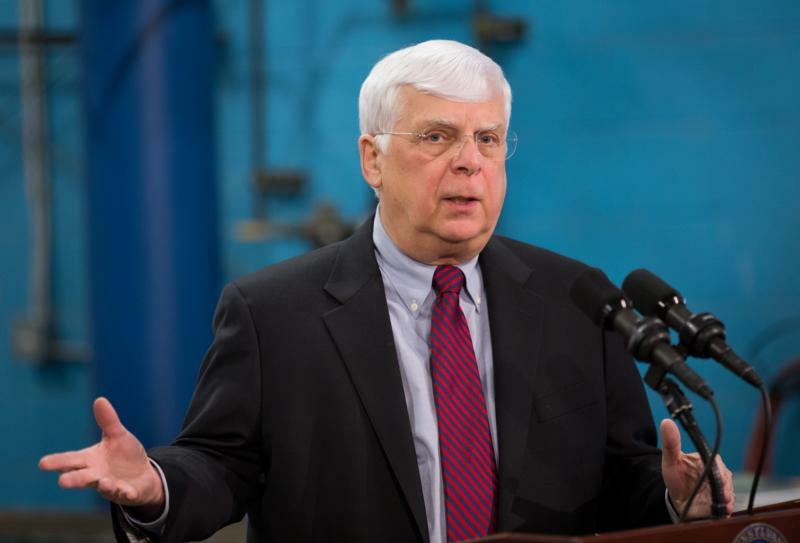 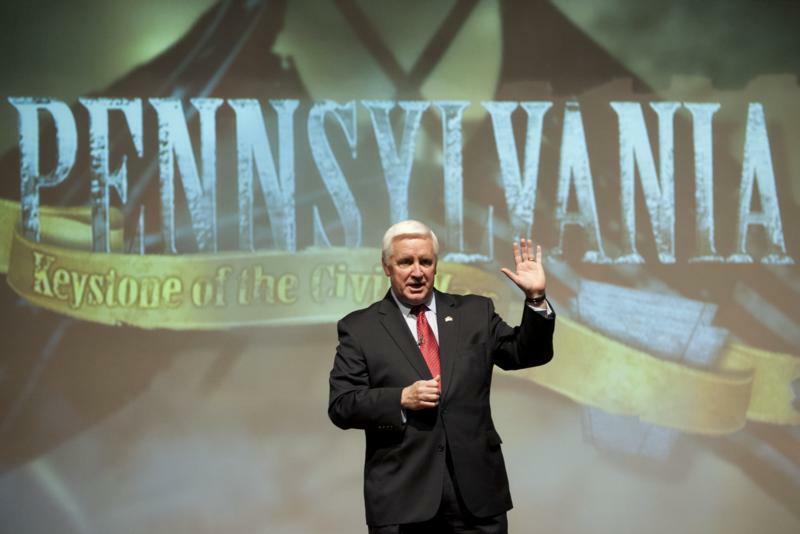 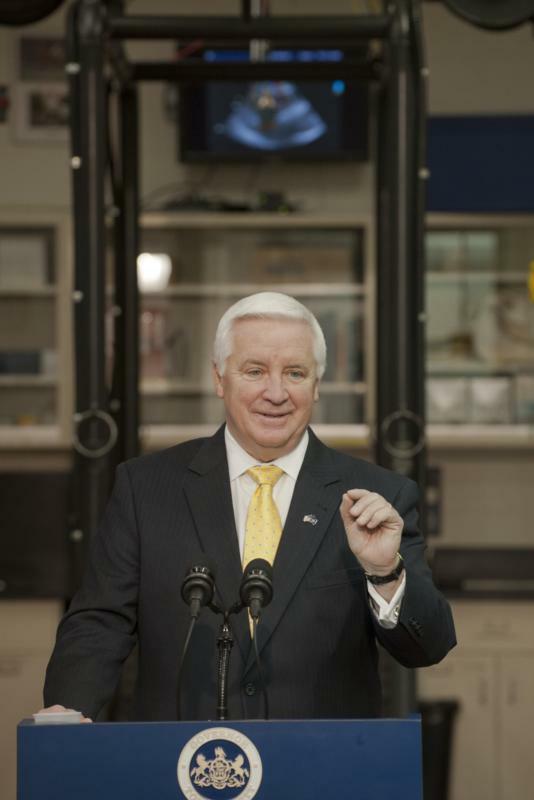 "Governor Tom Corbett's pro-growth policies are leading to resurgence in manufacturing in Pennsylvania," DCED Secretary C. Alan Walker said. 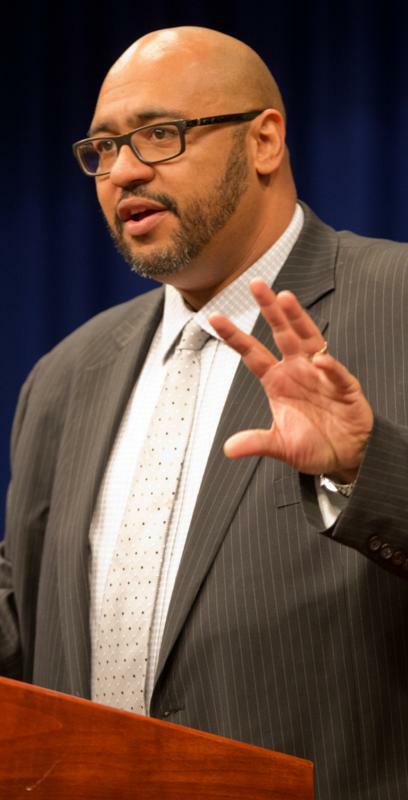 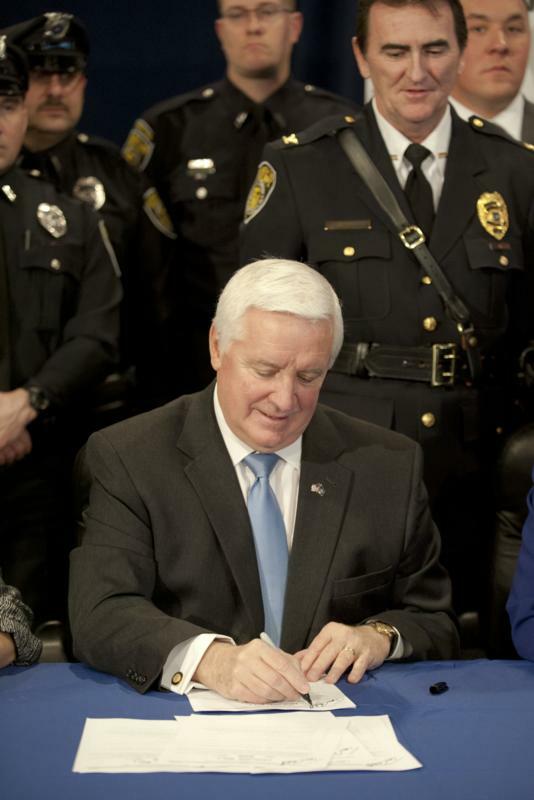 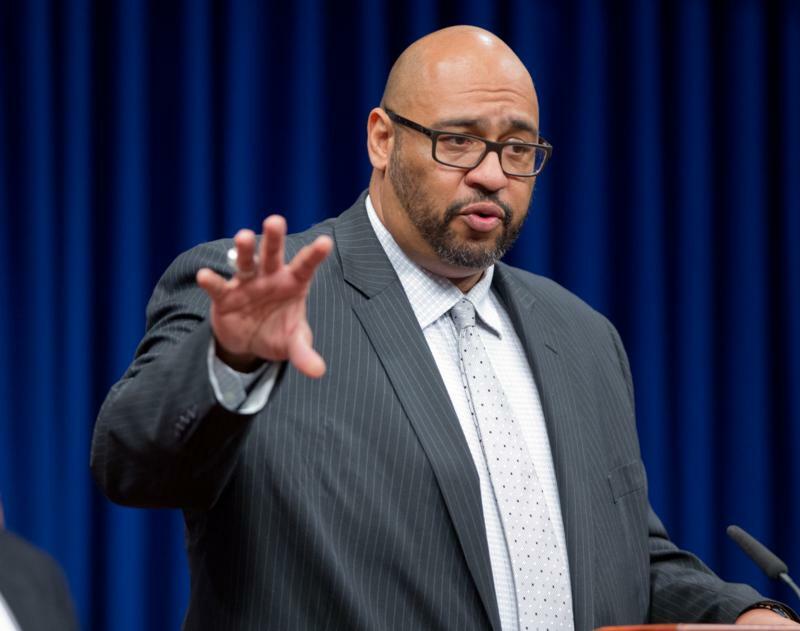 "This new initiative makes a bold statement that Pennsylvania is committed to growing our businesses, promoting job creation, and improving the economic base of our communities." 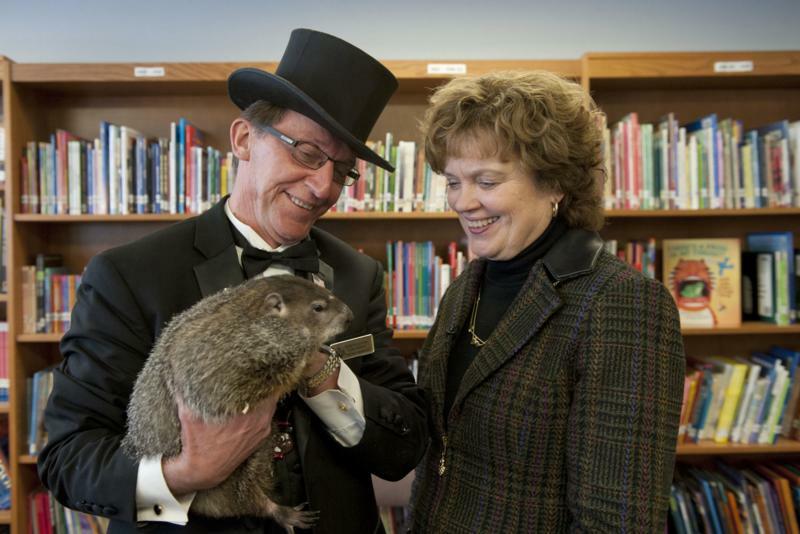 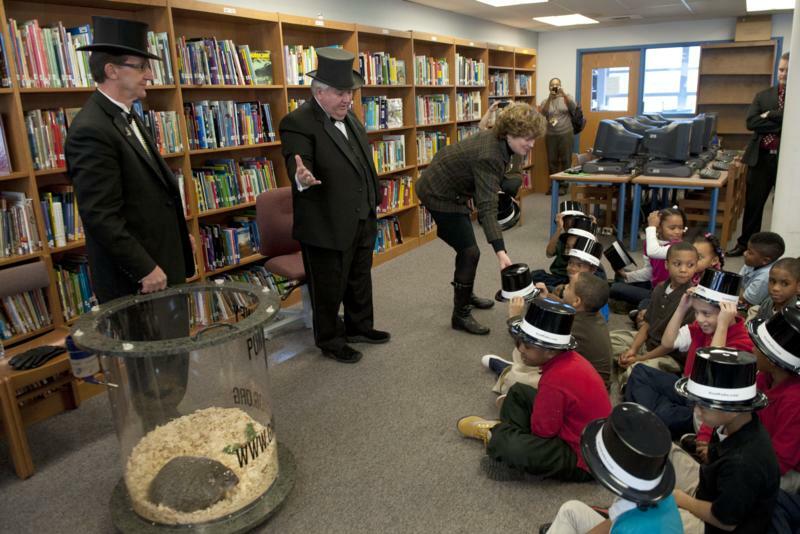 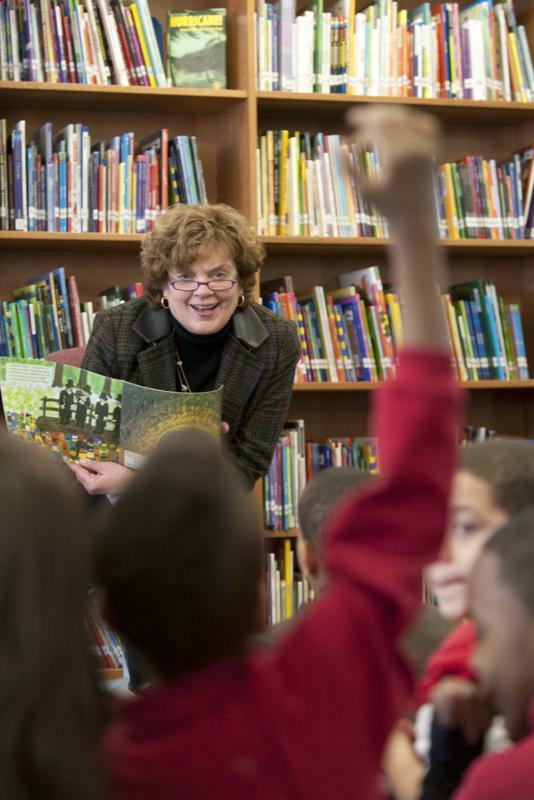 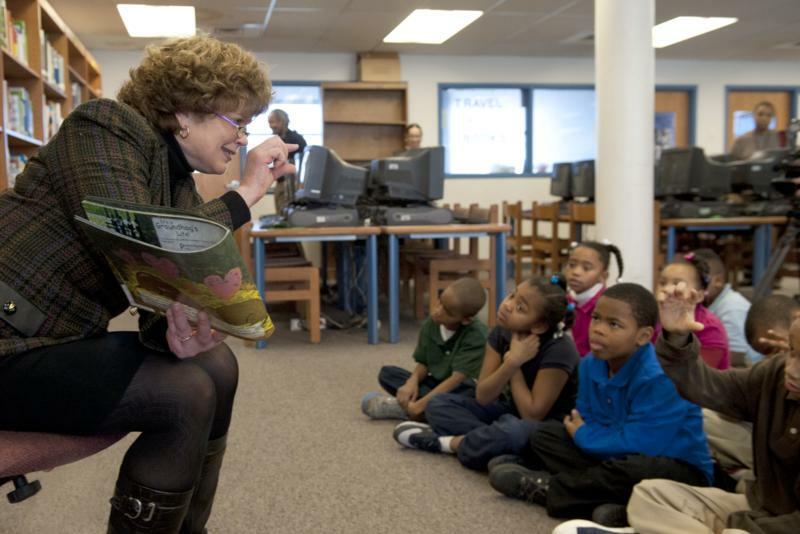 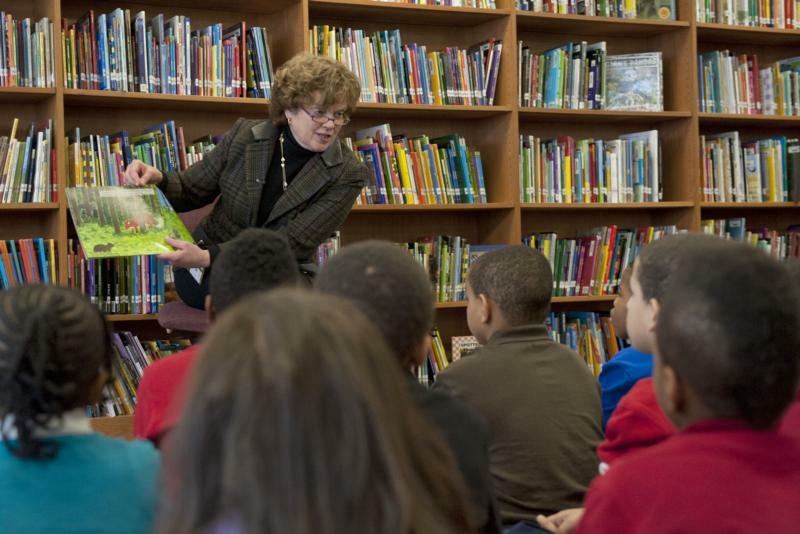 Pennsylvania First Lady Susan Corbett and Punxsutawney Phil visit second grade students at Ben Franklin School, Harrisburg. 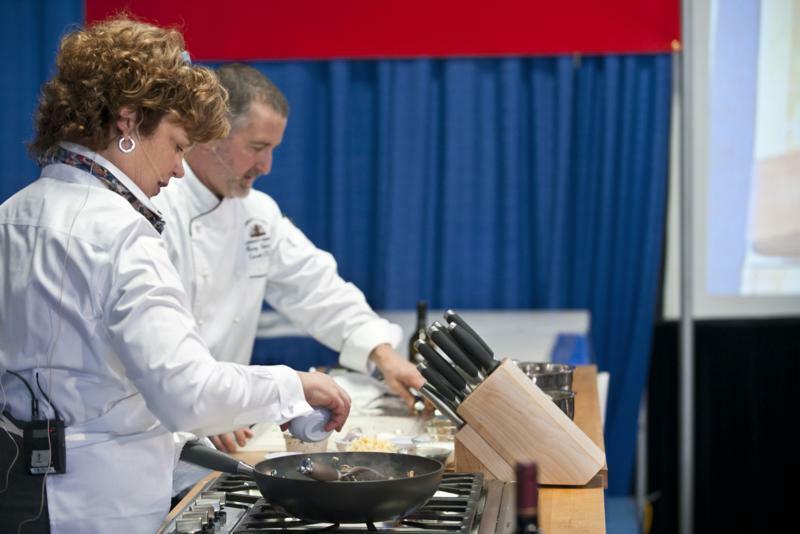 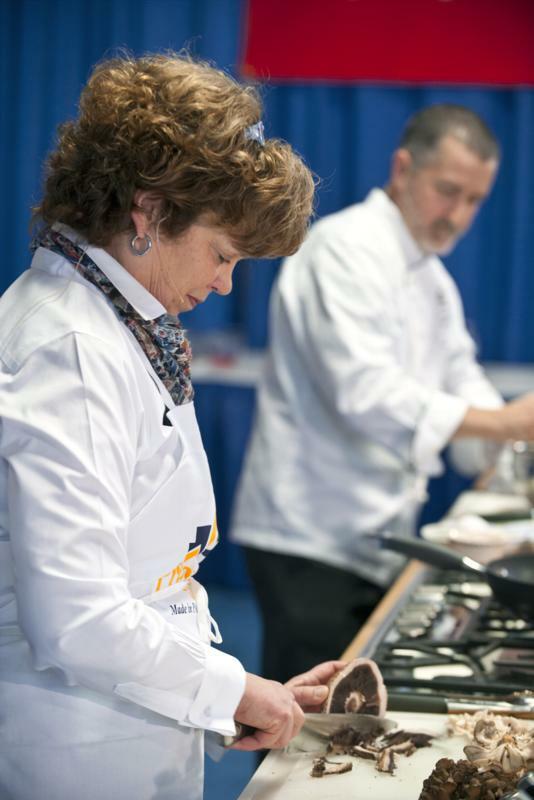 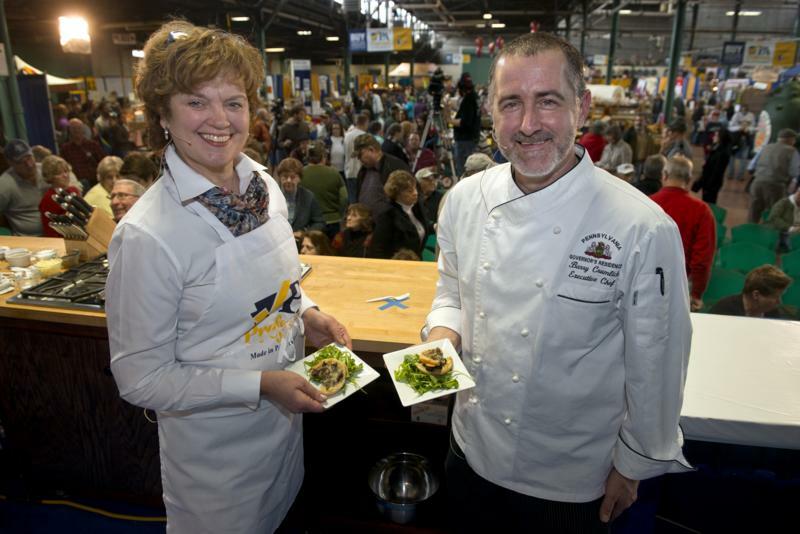 Harrisburg - Pennsylvania First Lady Susan Corbett participated in a cooking demonstration Monday, Jan. 7, as part of the PA Preferred Culinary Connection at the Pennsylvania Farm Show Complex's Main Expo Hall. 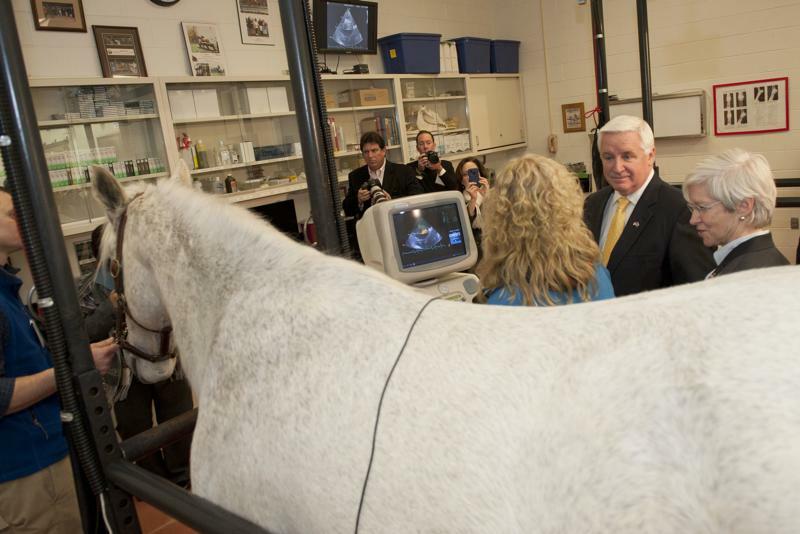 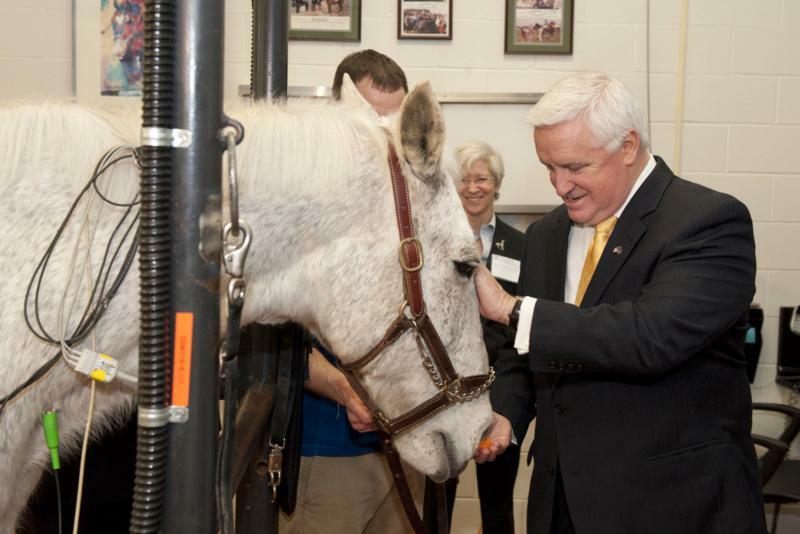 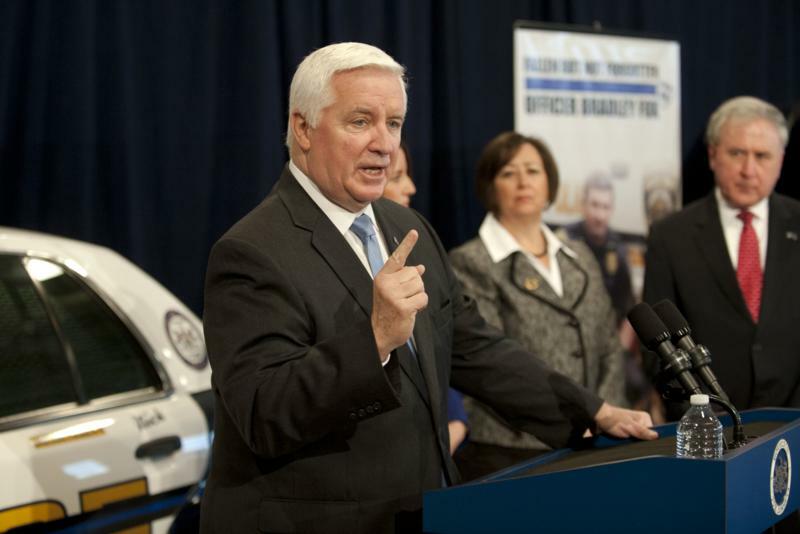 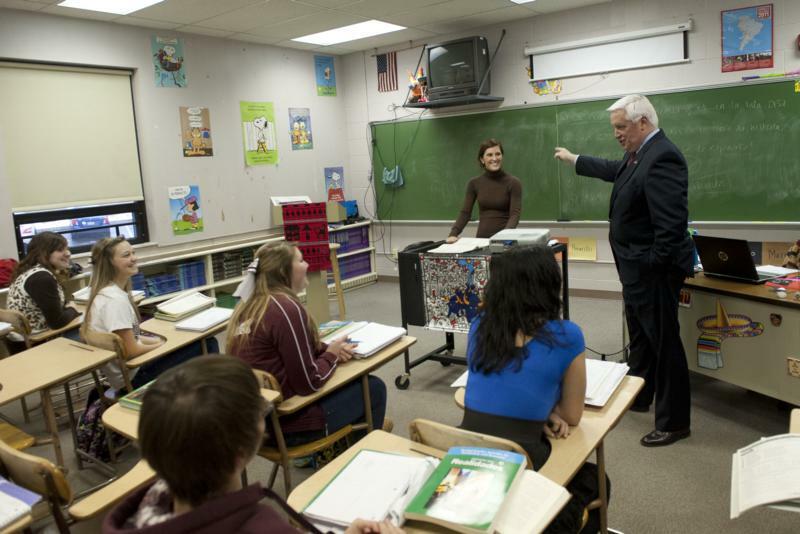 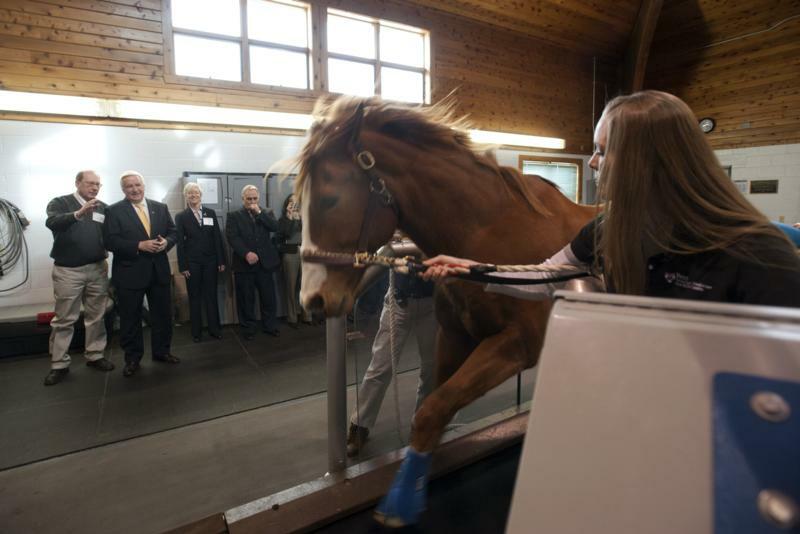 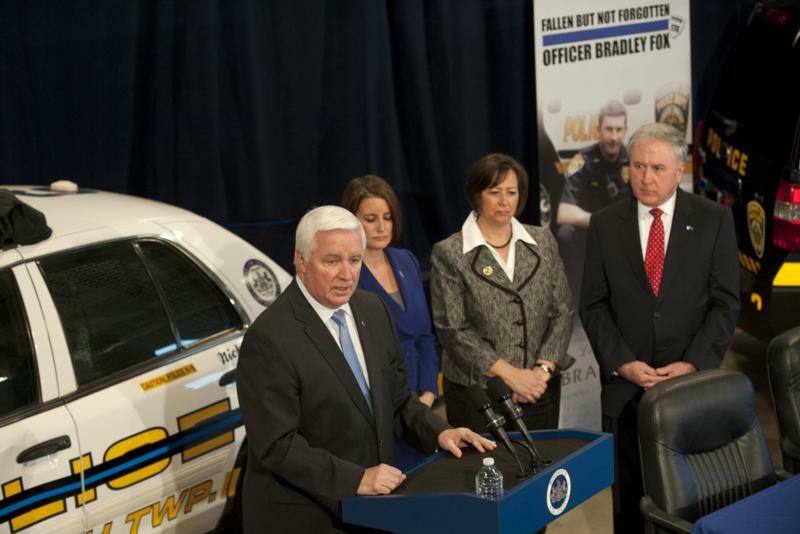 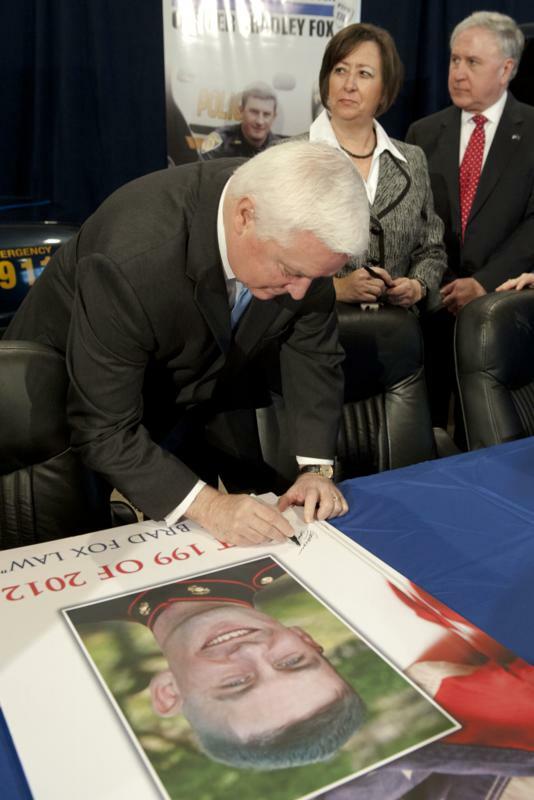 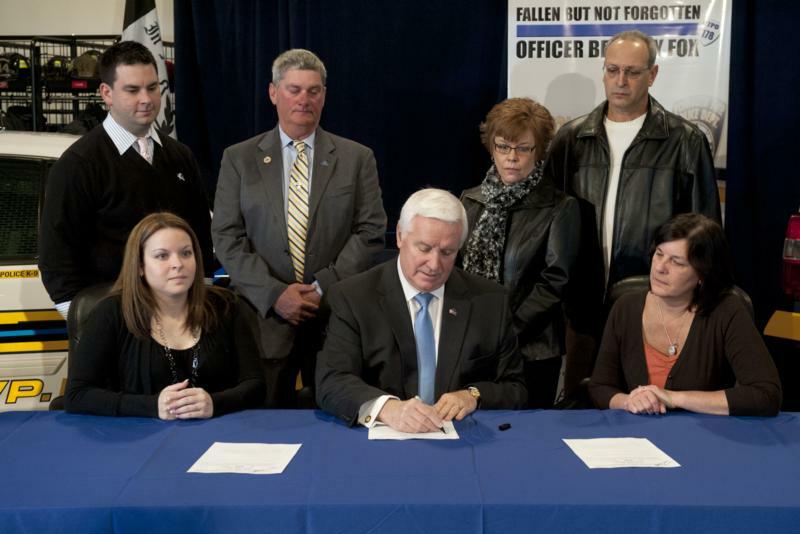 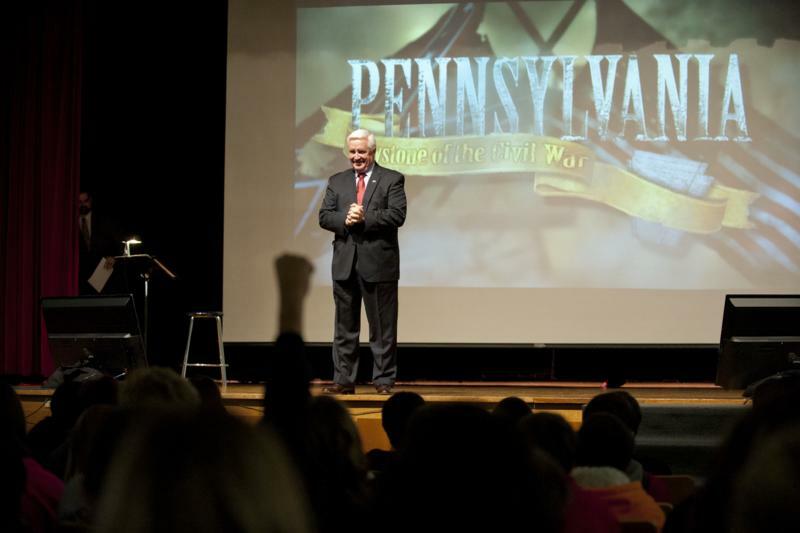 Governor Tom Corbett, joined by leaders of the University of Pennsylvania School of Veterinary Medicine, announced today that the proposed 2013-14 budget will maintain funding for the school's nationally renowned veterinary education and research.